Boyd is serving a federal sentence now for harboring ringleader Lemaricus Davidson. Knoxville — The man long suspected of helping kidnap and murder a young Knoxville couple out on a date in January 2007 is getting a new trial date. 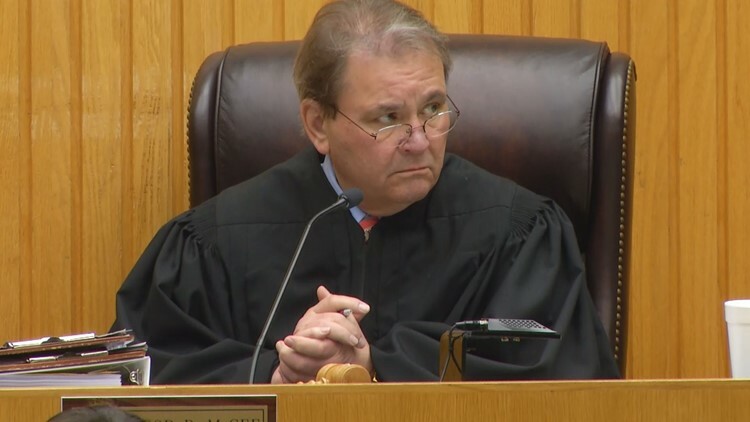 Eric Boyd will now face trial in Knox County Criminal Court on Aug. 5, 2019, in what will likely be at least a two-week trial. He had been set for a January trial, but considering the complexity of the case and the fact that he was just indicted in March 2018, the case likely was going to be put off. Judge Bob McGee agreed to delay the trial Wednesday and also set several check-back dates in the interim. McGee also agreed to hold off on sending Boyd, who was present Wednesday, back to federal prison in Yazoo City, Miss. Boyd is serving a federal, 18-year sentence for harboring the ringleader in the 2007 killings, and has been shuttled back and forth several times to court while in federal custody. Defense attorney Clinton Frazier expressed concern about holding Boyd here. He said Boyd has been getting medical treatment for an undisclosed, long-running malady in MIssissippi. Federal authorities won't discuss Boyd's condition. Frazier wondered if treatment would continue for his client. McGee said the Knox County Sheriff's Office should be able to provide care while Boyd is held here. Four people including Lemaricus Davidson are in prison in the 2007 attack of Channon Christian, 21, and Chris Newsom, 23. 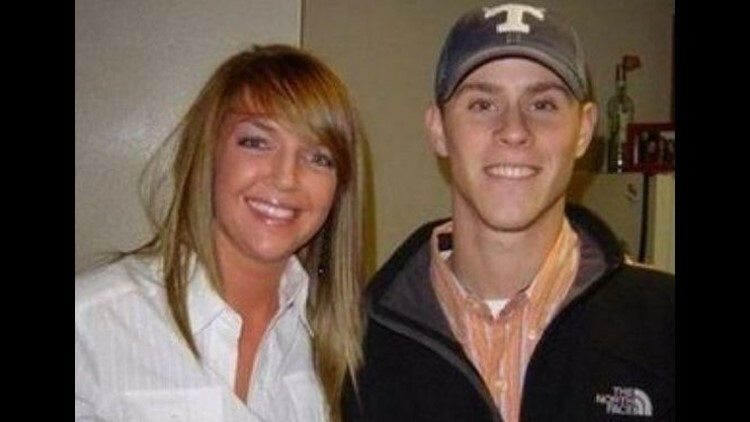 They were carjacked from a Knoxville apartment complex and forced to go to Davidson's small rental house where Newsom was shot and killed and Christian was raped and died after being covered in trash bags and put in a trash bin. Davidson, the ringleader, is on death row in Nashville. His brother Letalvis Cobbins is in prison for the rest of his life. George Thomas and Vanessa Coleman are serving prison sentences for lesser roles in the crimes. Authorities have long suspected Boyd, a friend of Davidson's, took part in the kidnappings and killings. In March 2018, the Knox County district attorney general sought and secured murder and kidnapping indictments against Boyd. Prosecutors Leland Price and TaKisha Fitzgerald, who also prosecuted the four now in prison, asked McGee for permission Wednesday to keep Boyd in Knoxville. The judge's jurisdiction over Boyd is limited right now, but he said, "I won't do anything to send him back." Because the case has received national attention, and four defendants have been tried, some more than once, lawyers and the court will have to work hard to find a jury that can consider the evidence with an unbiased eye. Jury questionnaires are going to be prepared and handed out to potential jurors next year. McGee said work on the questionnaires needs to begin promptly.